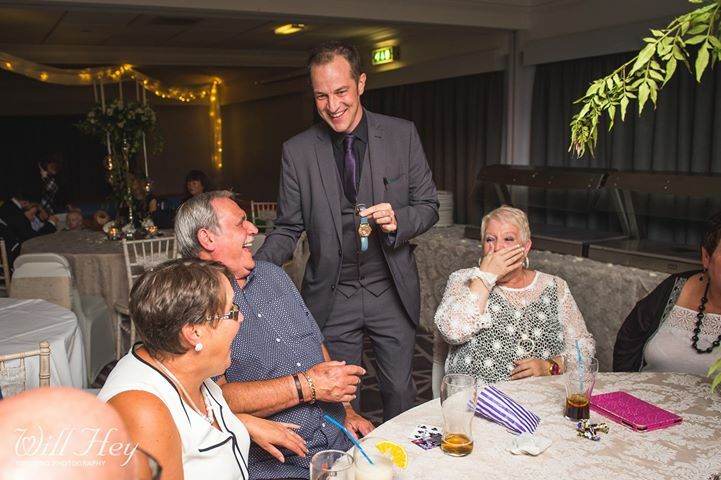 Nick Rushton is one of the leading Magicians in Chelsea – For over 20 years, he has been specialising in close-up magic, table magic, mind reading and unbelievable fork & spoon bending! His most recent routine additions include watch stealing and pickpocket magic (don’t worry – everything “borrowed” is given back!). 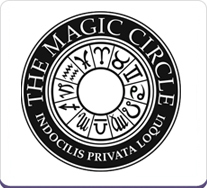 If you are looking for a Magician in Chelsea, you need look no further! 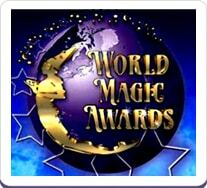 It’s safe to assume you are looking to hire a Magician in Chelsea and have started to surf the internet in search of the perfect conjurer – it is important to keep in mind that although a magicians website may look fancy, the performance may not live up to your expectations. This is why it is vital to read reviews and watch unedited “live” video footage to get a good idea of what you’ll actually get on the day at the event. Also get in touch to have a conversation by phone or email to chat about your requirements – you will find Nick to be very polite, extremely helpful, knowledgeable and extremely friendly as well as being professional and efficient. Bookings are all confirmed in writing online using an efficient and easy to use booking system which is “paper free”. 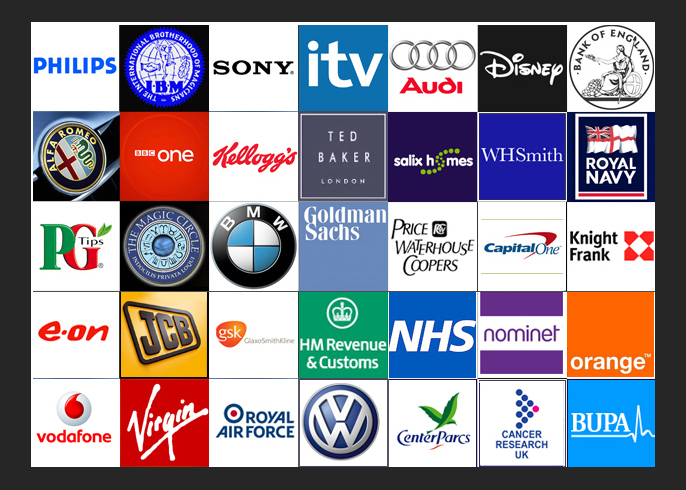 Nick has public liability insurance through his Equity Membership which is required by many of the venues in Chelsea. 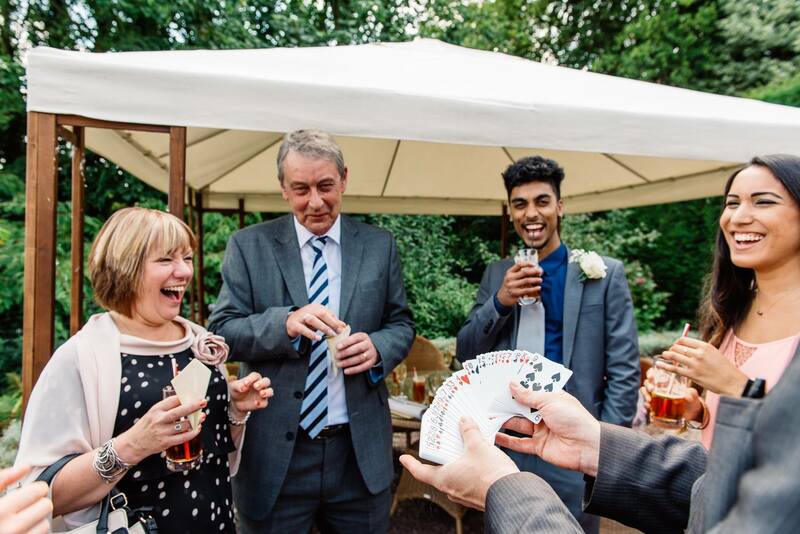 So if you are in Chelsea and are arranging anything from a small private house party, a wedding all the way through to a huge high profile corporate event with 1000’s guests – get in touch to see what Nick’s outstanding magic can do for you.